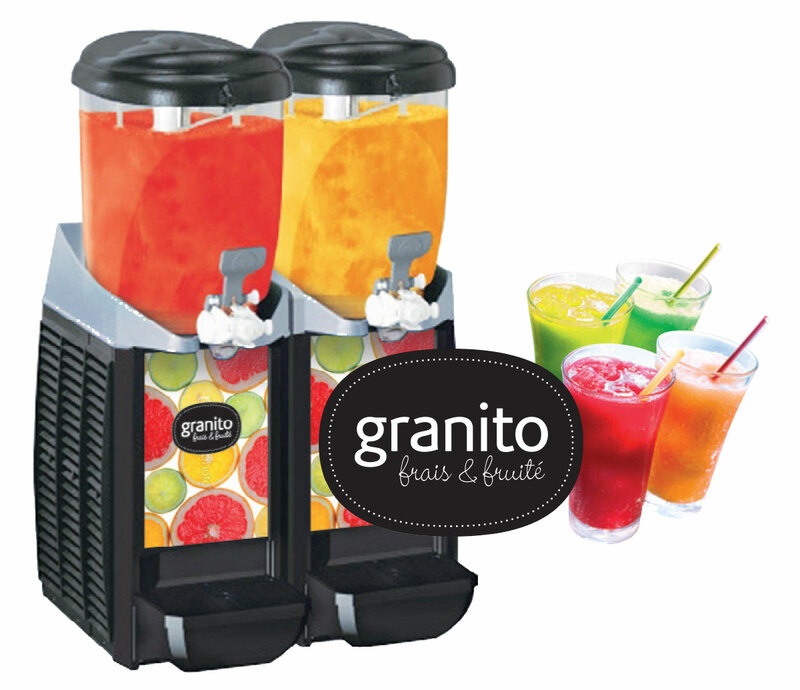 Our compact two-tank low-capacity (2 x 5.5 litres) machines, low-maintenance thanks to a new worm screw mixing system, can be placed on a counter or installed in bars quite easily. 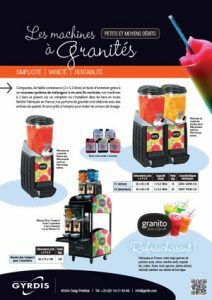 Made in France, our extensive range of flavours (cola, lemon, spearmint, tropical blue, Indian, strawberry, citrus fruit tonic, candy-floss, orange, pineapple, peach-apricot, Red Bull) will satisfy your customers whatever their age. 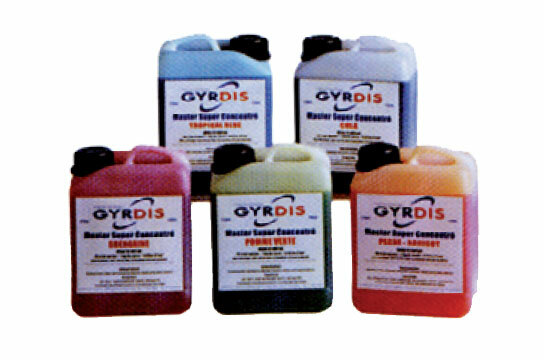 They are ready for use for avoid dosing errors. 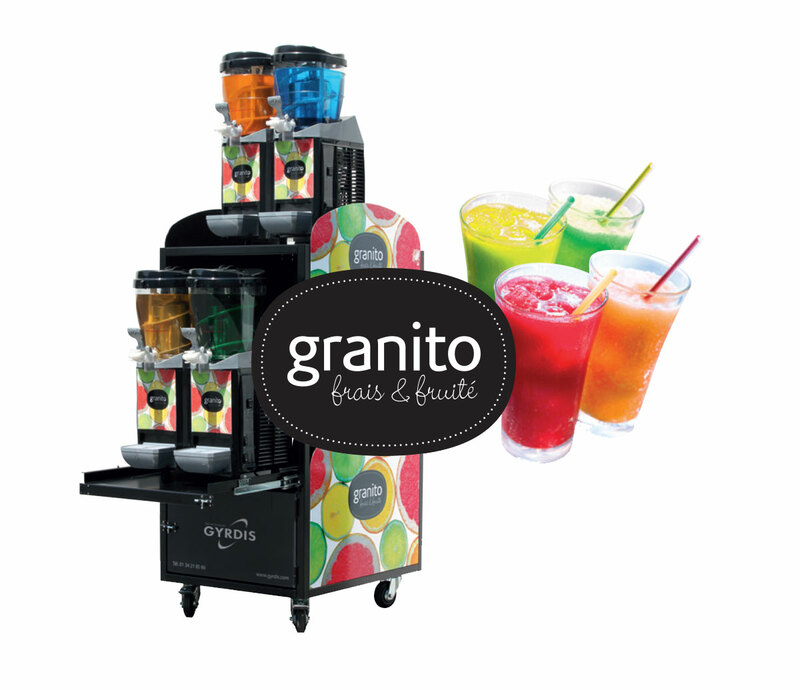 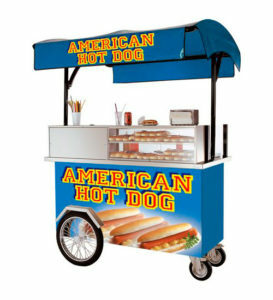 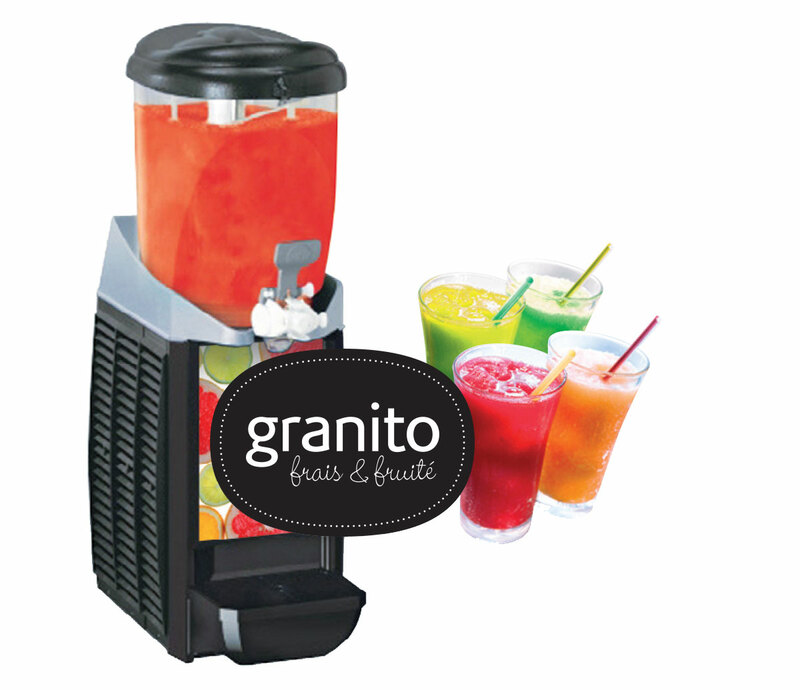 Available as an option is the Duo Compact unit for 2 machines: 2 Granita and/or Mooss’O tanks.